There are scents that can never be forgotten. They remain engraved in the subconscious, nestled among memories of days and years gone by, ready to trigger long-dormant emotions. 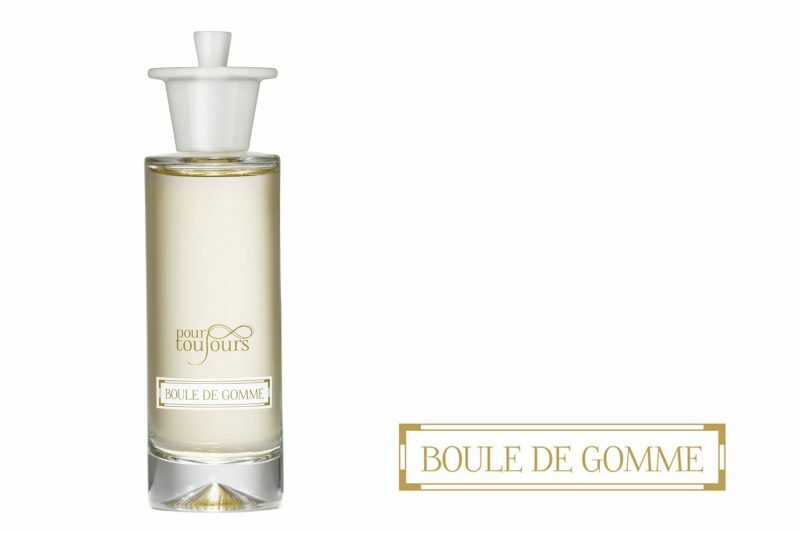 Martine Denisot’s fragrances are an invitation to revive those emotional memories, to revisit living, loving places infused with the odors of spices and herbs, of fruits and flowers, leaves and roots, sun and wind, balm, carrot seed, cardamom, barley, rose, honey, lavender, narcissus, loam… For all time – Pour Toujours. 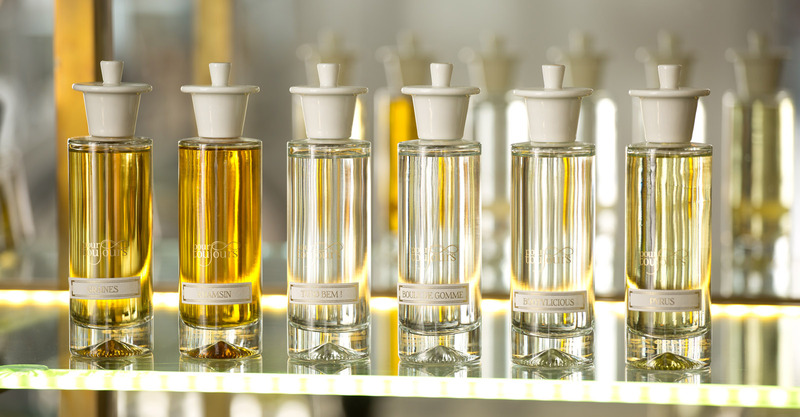 Martine Denisot’s seven creations are composed with rare, lavish ingredients. 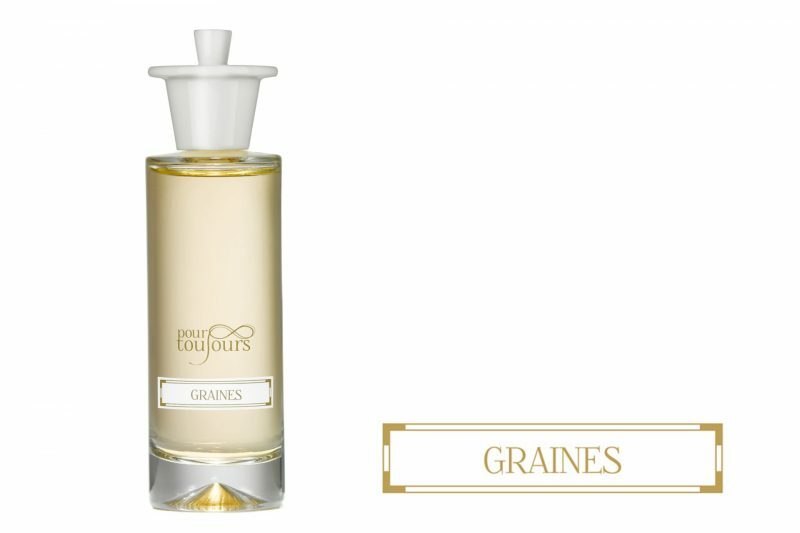 Textural, granular, effervescent, nearly tactile, they embrace the wearer like a cocoon, with an emotional expressiveness that lasts far beyond their olfactory presence. 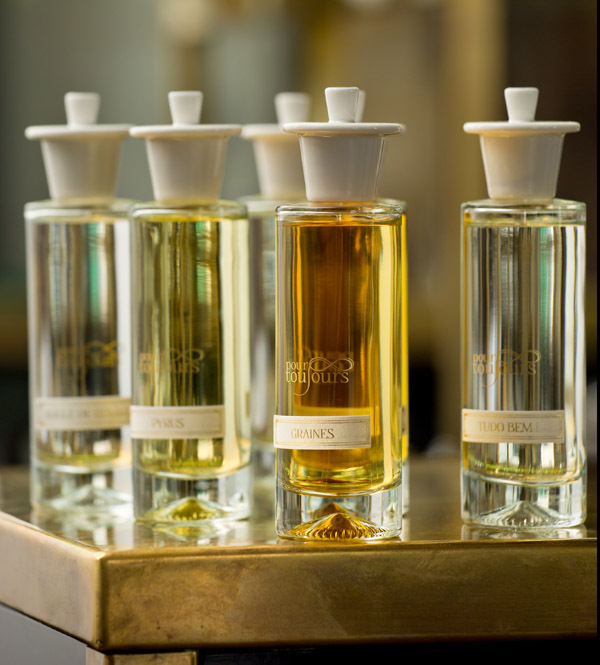 And the Pour Toujours fragrances share a visual signature: graceful white porcelain stoppers made to be lifted and cradled between two fingers, in a precise, precious gesture. Their sleek, original, contemporary form, designed by Philippe di Méo, conjures up an emotional memory for Martine Denisot, whose great-grandparents were porcelain makers in Limoges.